Which high street bank is offering the best Isa rates in 2018? High street banks rarely reach the top of the savings tables, but Halifax has bucked the trend for Isa season by offering the highest cash Isa rate available this year. The bank’s five-year fixed-rate cash Isa is paying 2.25%, placing it joint top of the long-term fixed-rate deals alongside Charter Savings Bank. Here, we take a look at how Halifax’s deal stacks up, and what other options you have to save money free of tax. The Isa Saver Fixed account pays 2.25% AER, fixed for five years. It has a minimum deposit of £500, which you must pay in within 60 days of opening the account. You can have interest paid annually, or monthly, but you can’t make any withdrawals during the term. If you close the account early, you’ll lose the equivalent of a year’s interest. Suppose you deposited the full £20,000 Isa allowance into this account. 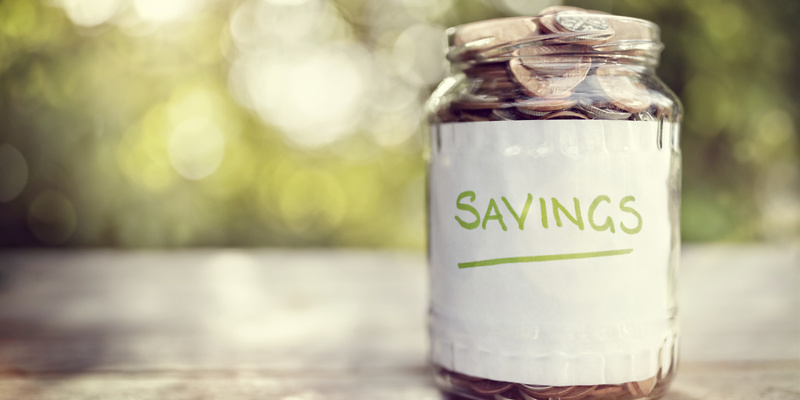 When the account matures after five years, your savings would be worth £22,353.60. What are the top fixed-rate Isa deals? Halifax sits at the top of the five-year, fixed-rate Isa table, along with Charter Savings Bank, which also pays 2.25%. Our table, showing rates from Which? Money Compare, shows the top five fixed-rate Isa rates. As you can see, Halifax also offers the lowest entry point alongside Principality BS, with a minimum deposit of £500 required. However, if you choose to lock your money away for such a long time, a fixed-rate savings account could be a better option than an Isa. Thanks to the personal savings allowance, basic-rate taxpayers can earn £1,000 a year in savings income before they need to pay income tax. The figures below come from the Which? Money Compare savings comparison tables. There are some tricky terms to watch for when it comes to the personal savings allowance and fixed-rate savings accounts. Interest is taxable in the year in which it’s available to be drawn down, meaning the time when it’s made available to you. On the other hand, if you choose to have the interest paid out annually to another account, it would be taxable on a yearly basis. But you need to be careful – when your money is ‘available’ will depend on the bank’s terms and conditions. Secure Trust and PCF Bank pay interest annually, Vanquis pays it monthly, as does Ikano Bank and Paragon. You can save £20,000 into a cash Isa in the 2017/18 tax year. The allowance is frozen for the 2018/19 tax year as well. If you don’t use your annual Isa allowance before the end of each tax year, which is always on 5 April, you lose it. Savers can deposit the full £20,000 into cash or the full amount into stocks and shares, or any mix of the two. You can also transfer your old Isa savings to a new provider to get the best deal. Find out more in our guide to transferring a cash Isa.